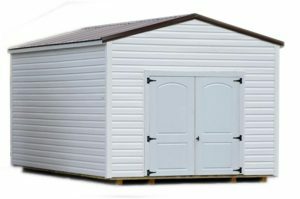 Here you can see the standard features on our Portable Sheds, portable cabins and portable garages. 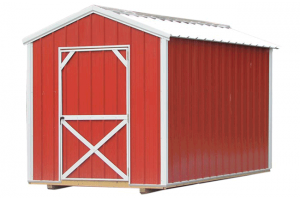 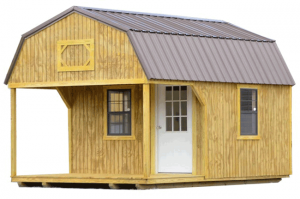 Many of our portable sheds, cabins and garages are customizable. 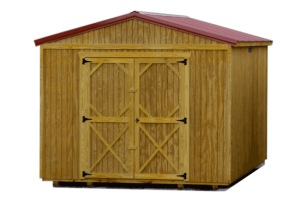 Get a Free Quote with custom features including shipping by clicking here.